IDEE offers customised travel services that cater to the specific interests of groups and individuals. Clients engaged with SIT are seeking to learn more, enrich their awareness, and express themselves. They expect high standards of service and individualized focus. Many wish to travel in an environmentally sound manner and to have authentic experiences be they: cultural, social or environmental, in which they have a positive engagement. The range of special interest tours is enormous. It may range from a women’s only trek down the Lycian way in Southern Turkey to a bike tour in Cappadocia, or from gay-only boat cruise to fishing in the Bosphorus. The Turkish coastline is home to Blue Voyage. This idyllic cruise means sailing with winds, into coves, to the private beach of Cleopatra and over the seas and becoming one with nature. There are different routes including Bodrum, Göcek, Gökova, Knidos, Marmaris ports and Greek islands. Crewed yacht charter for groups and Cabin Charter for individual travelers are offered by IDEE. Sample Turkish culinary delights in the shadow of great historical monuments. Visit Roman Aquaducts, Byzantine Cisterns, Ottoman Palaces, and then prepare your own dinner from actual recipes used in the palace kitchens. Turkey’s leading culinary experts will introduce you to local tastes and techniques as you travel from bustling, cosmopolitan Istanbul through idyllic country villages along the Aegean coast. We make tourism more responsible! With a primary focus on experiencing natural areas and fostering environmental and cultural understanding, appreciation and conservation, we care about giving our clients a different kind of quality tourism experience. Have a real connection with the people, the landscape, the culture, the food and the environment. We commit to offering our ecotours with environmental, economic and social sustainability always top of mind. Accommodation: We offer our clients accommodation in lodges, treehouses, eco-hotels and farm houses. Tours: Our eco-tours typically combine activities such as walking, driving or cycling. Transport: Depending on your itinerary we will work with you to plan the most carbon-friendly means of transportation. Our custom-designed Music Tours allow you the freedom to relax and explore independently while offering the security of guaranteed reservations at fine hotels and tickets to the events and concerts you want to experience. Enjoy Music Festivals, Jazz Festivals, Summer opera performances, private concerts at historical sites in Antalya, Bodrum, Istanbul and Izmir. Turkey is a unique country to study the history of three religions: Judaism, Christianity, and Islam. It was here that Abraham was challenged by God. It was here that Paul heard the call to carry his message into Europe. Turkey's geography as the juncture of two peninsulas that bridge Asia and Europe allowed many different peoples to converge upon each other. The peninsulas have been backdrop to the affairs of trade route, forum, battlefield and marketplace. The resulting struggle has produced a challenge of many new ideas, and also, a confluence of religions. The Jewish, Christian, and Muslim sites, both past and present, are part of living traditions. Followers of each of these religions have had a special tie to the land. Examining the importance of these sites may contribute to understanding the values of all religions in their unique historical and geographical settings.Acknowledging the close relationship of Islam to the other religions, the leaders of the Ottoman Empire and the secular Turkish Republic have officially practiced religious tolerance through the religious community and the Constitution. Religious tours will be planned to suit your party's budget and time frame. You can always combine them with other areas of interest. 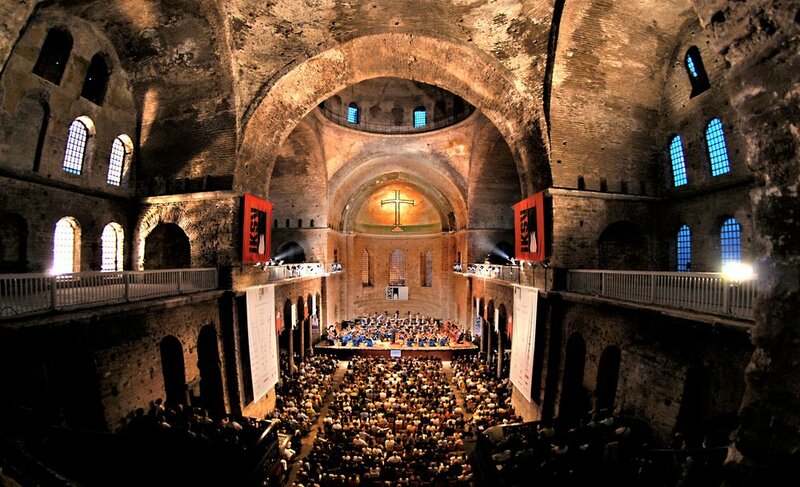 Music, antiques, art or cruise itineraries work well with a religious tour. Are you looking for fresh ideas and programs off the beaten track? IDEE specializes in extended TURKEY tours offering experience and creativity to produce itineraries that really work. Our tailor-made tours always have an individual touch and show an eye for detail reflecting the dedication and enthusiasm of our team. We arrange professional visits and behind-the-scenes tours in a variety of areas. All programs are competitively priced to allow you the best chance of successfully recruiting your group. Your Project Manager will take you through the complete operational process from hotel selections to final trip delivery. Roman-; Byzantine-; Ottoman Treasures Tours. Our proximity and long-term relationship with a large number of leading industrial companies contribute to our success in Trade Missions & Technical Tours. We started IDEE TRAVEL back in the early 1990's. With the vision and desire to make the world a better place, we later decided to add a philanthropic angle to our work by creating VolunTourism itineraries for our clients. 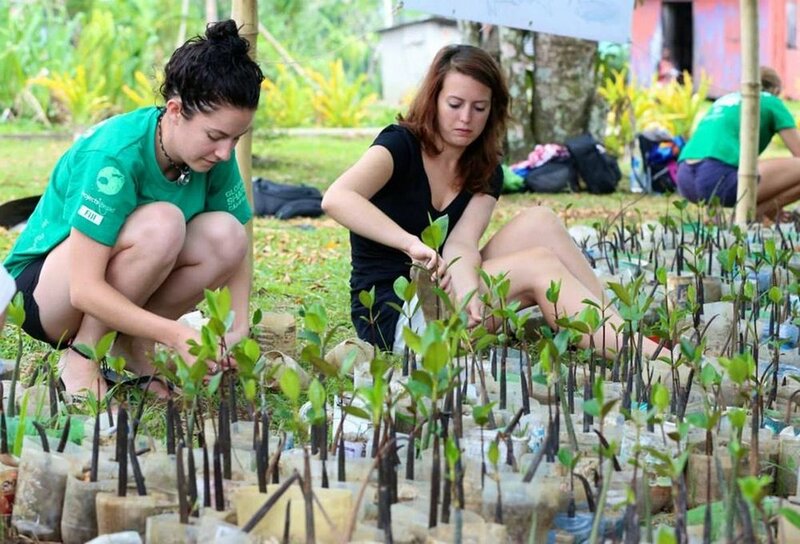 VolunTours incorporate elements of voluntary service into the itinerary to strike a balance with traditional tourism. We connect diverse groups of venture capitalists, entrepreneurs, bankers, doctors, lawyers who are looking for meaningful experiences. We manage their travel programs in a responsible and sustainable manner, with a higher purpose. 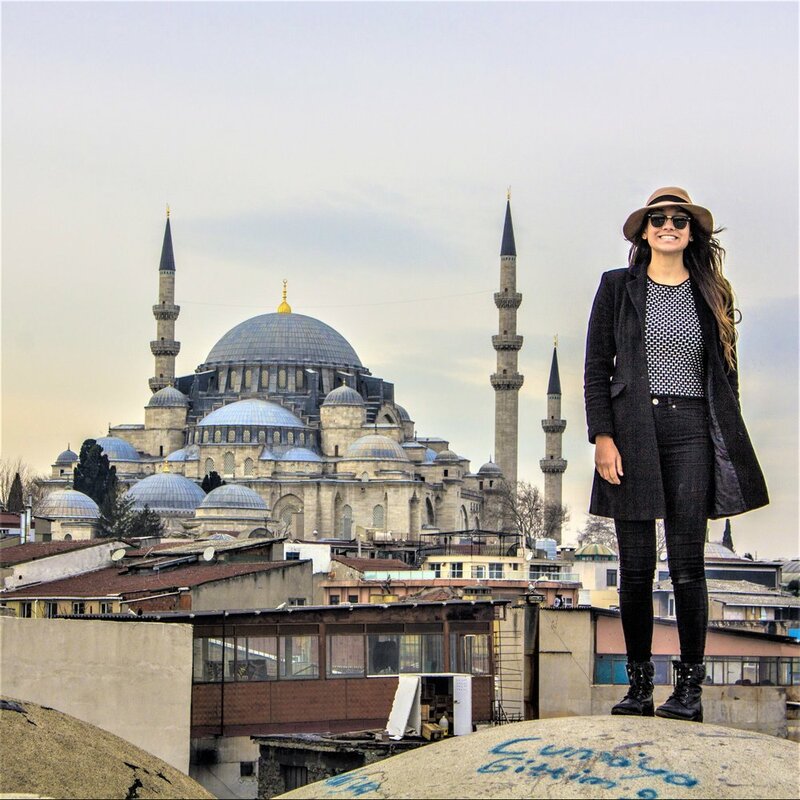 While teaching your native language or other academic subjects, working with children, doing scientific work, environmental work or construction projects, you also experience the destination, TURKEY. Corporate groups, student groups, church groups, families and any groups interested in a customized Turkey VolunTour are welcome to contact us.